Take on the challenge of Mount Ophir, the tallest mountain in the state of Johor. 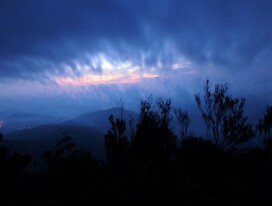 Step back into basics and immerse in nature during your overnight hike up Mount Ophir. Be one of the first to catch the sun rising over the horizons from the summit!